Priapism has been defined as a persistent erection, usually painful, and not necessarily associated with stimulation or sexual desire. 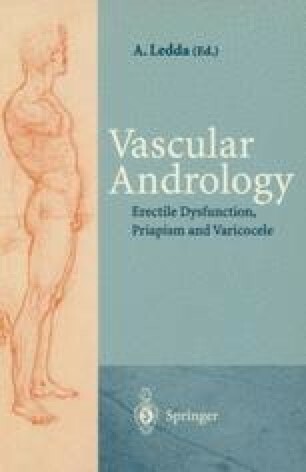 Hinman (1960) defined priapism as hyperfunctioning of a mechanism which under normal basal conditions is physiologically reversible. This definition is inadequate in cases in which the patient has no penile sensibility, for example, following spinal injury or when an erection is provoked by the use of vasoactive substances, particularly in self-injection therapy.